We are very excited to announce that Meme will be a part of this year’s Cucalorus festival in Wilmington, North Carolina. We’re particularly excited as North Carolina is home to producer Carolyn Maher and actress June Dare. Director Sean Mannion and Producer Carolyn Maher are planning to attend the festival. The 24th annual Cucalorus Festival takes place November 7-11, 2018 in downtown Wilmington, North Carolina. Cucalorus was founded in 1994 by the underground filmmaking collective Twinkle Doon. At the inaugural event, crowds wrapped around the block to see 16 local films screening at Water Street restaurant by the Cape Fear River. These days Cucalorus takes place every November, celebrating independent and international film for five days in historic downtown Wilmington, NC. MovieMaker Magazine has recognized it as “One of the Coolest Film Festivals in the World” for three years in a row. Cucalorus is a multi-disciplinary arts organization supporting emerging and innovative creative professionals through our annual film festival, a residency program, a summer camp for teen filmmakers, a community cinema, and an extensive community engagement program. 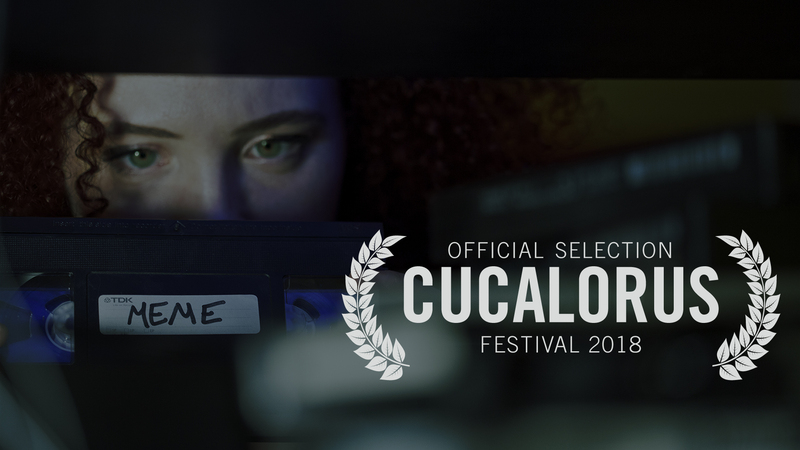 More than 20 years in the making, Cucalorus has since grown into one of the largest film festivals in the South. More than 300 films screen each year at venues all over downtown Wilmington, attracting a large number of participating artists (350+) and thousands of fans and industry professionals (accumulated attendance in 2017 was 19,069). Festival programs focus on dance, music videos, emerging artists, social justice, works-in-progress, and international cinema. Cucalorus education and outreach programs include Global Perspectives, Works-in-Progress Lab, Latino Lens, Media Literacy, and Racial Rewind. Cucalorus is a 501(c)(3) nonprofit that relies on funds from individuals, businesses, and grants to fund its annual celebration. Cucalorus dove into the world of venture capital and entrepreneurship again in 2017 during the 3rd annual Cucalorus Connect conference. Integrated into the overall film festival, Connect had 50+ events from keynotes, to panels, workshops and endless parties.